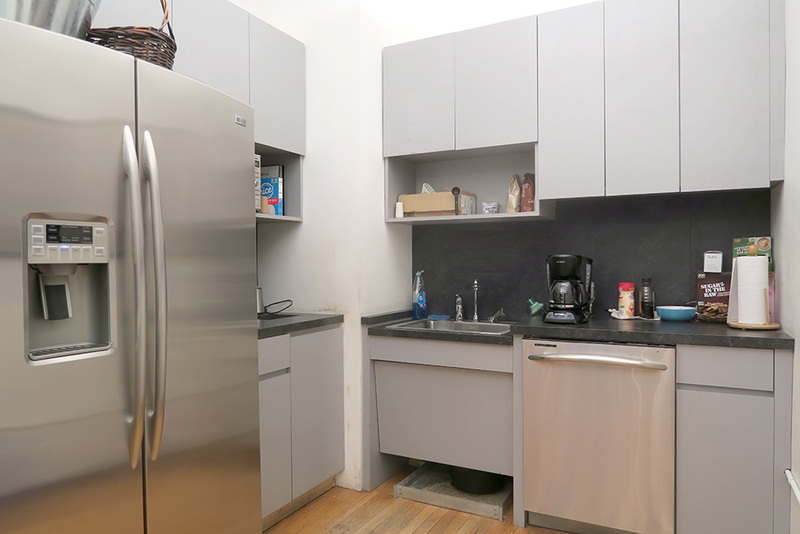 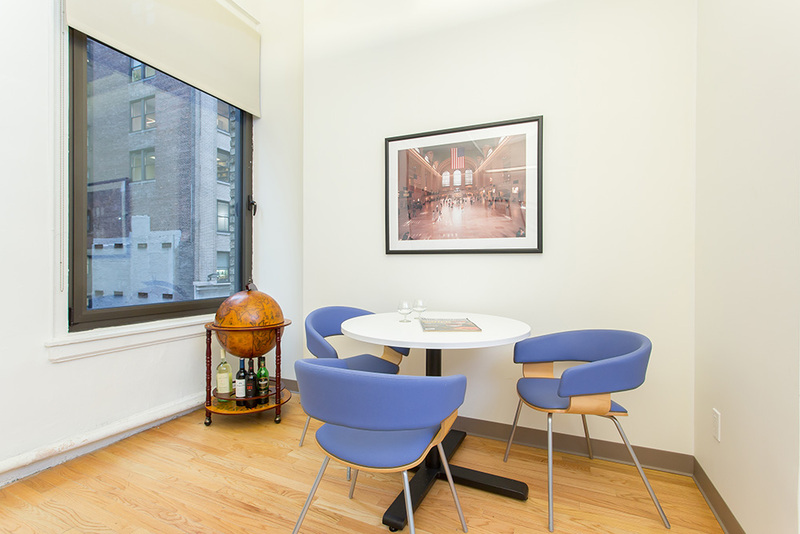 Ideal for both Penn Station and Grand Central commuters! 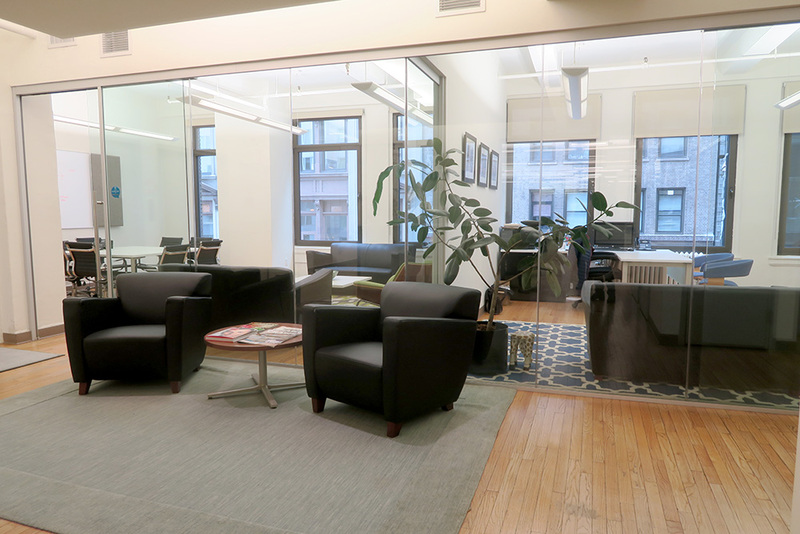 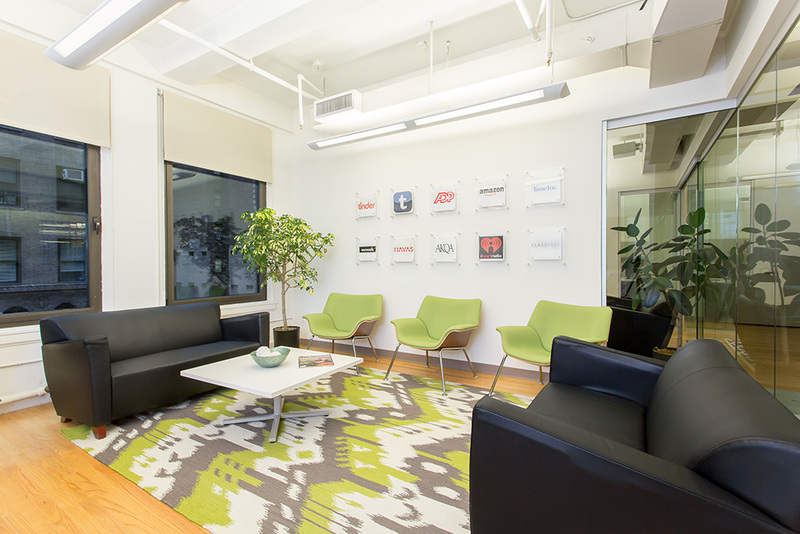 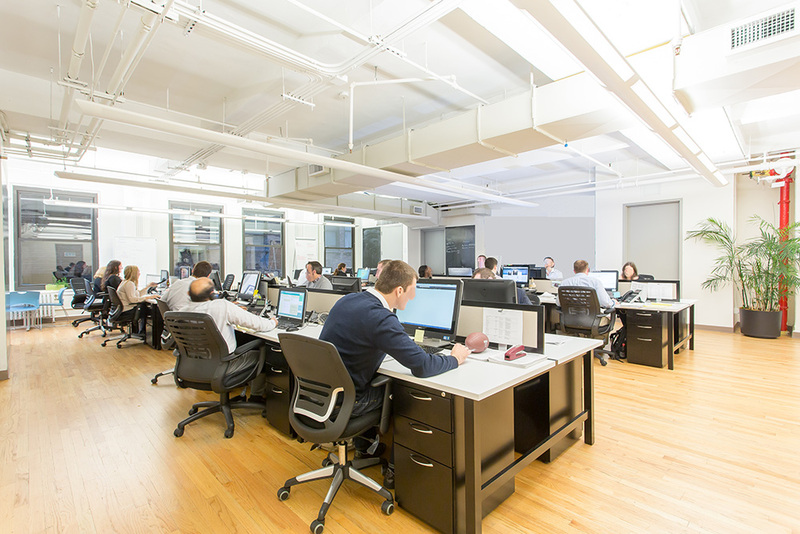 Located on West 37th Street between Fifth and Sixth Avenue, a tech company has extra office space available for sublease. 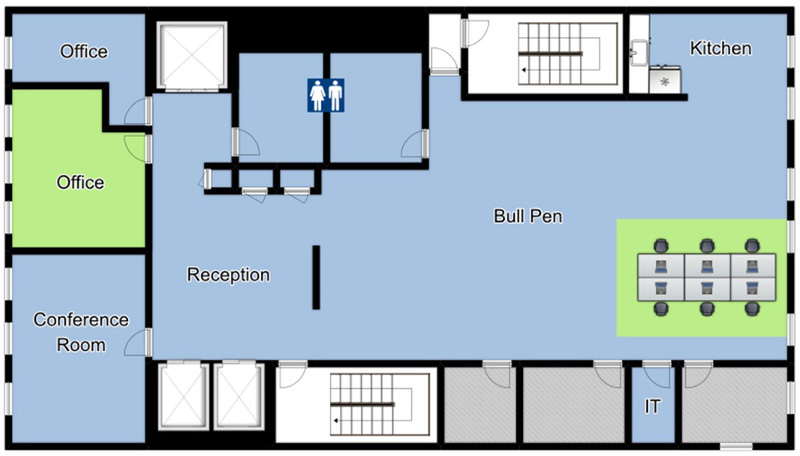 There is 1 large, private office available, configured as an executive office with a meeting table and sofa, but could also be used as a 4-person team room. 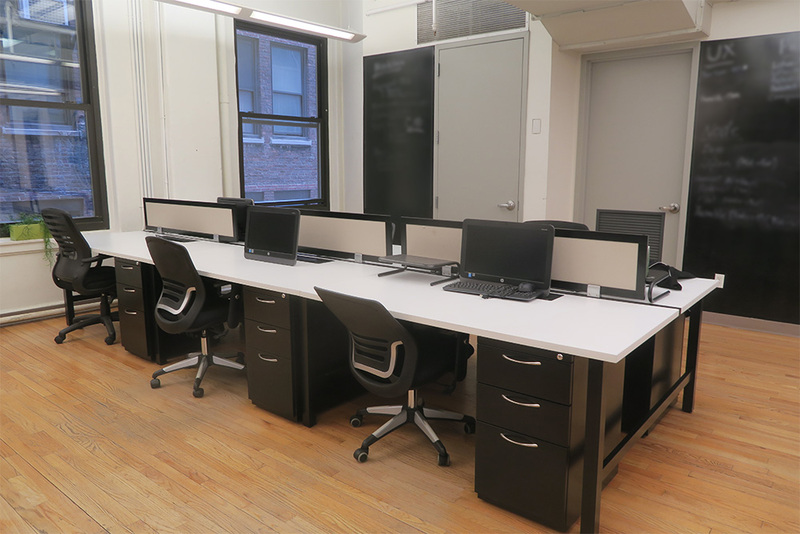 In addition, there are 6 desks available in a shared co-working area. 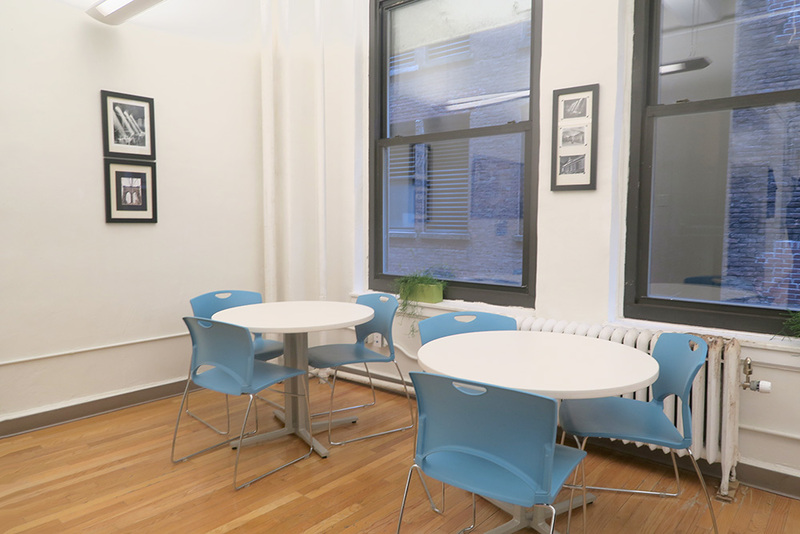 Subtenant will have access to a large conference room, reception area, and eat-in kitchen. 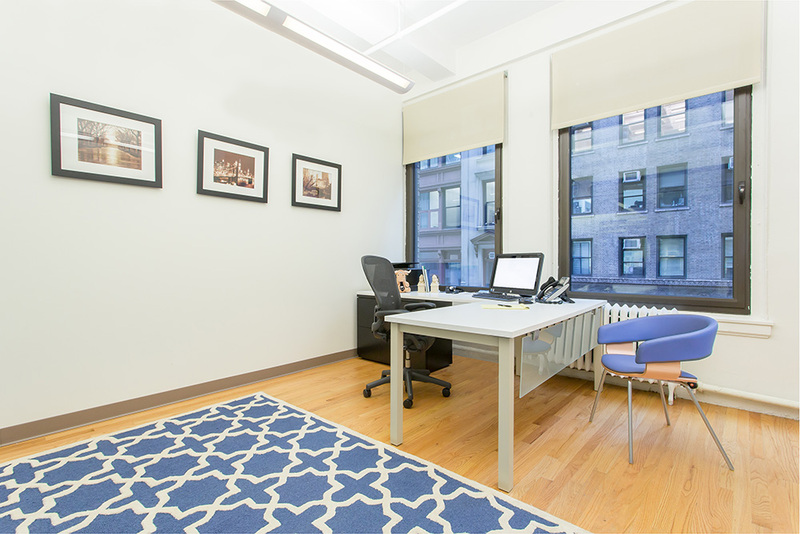 Excellent opportunity to share office space with another company.